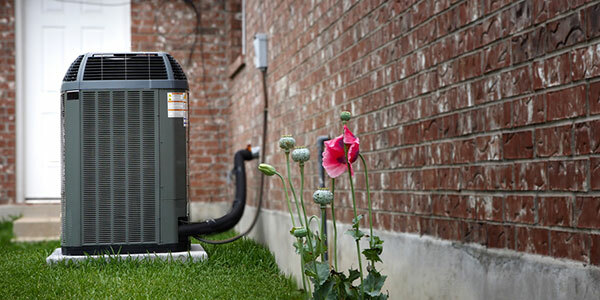 We count on professional technicians that will be able to determine any issues with your AC system and work with you in case you need a new unit. After a busy day at the lakes or working out in the yard, your family looks forward to relaxing in a cool home. But if the temperature inside your house is as hot as the weather outside, you might be more miserable than relaxed! Our professionals can correctly determine your cooling issues then maximize your system’s efficiency while keeping your budget in mind. If the age or condition of your current AC system renders it non-repairable, a new model might be in order. At Melby Heating and Air, we rely on Gustave A. Larson, also a family-owned business, for all of our cooling equipment, parts and supplies. We are happy to meet with you to address any necessary repairs to your current cooling system, or to expertly guide you through the process of choosing a new unit and explain the advantages of the available models, so you can feel secure knowing that your money is being well spent. Proud of serving the Detroit Lakes Region in Minnesota, call us at 218-849-1309.